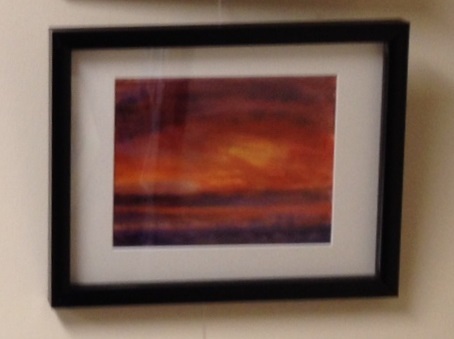 Our office Art Gallery is a monthly exhibit of Art Club Member's artwork. We started our office Gallery in January 2018 and offer a limited number of spaces, so be sure to contact us early (first come, first served). Be sure to stop by and see our amazing artists artwork this month. 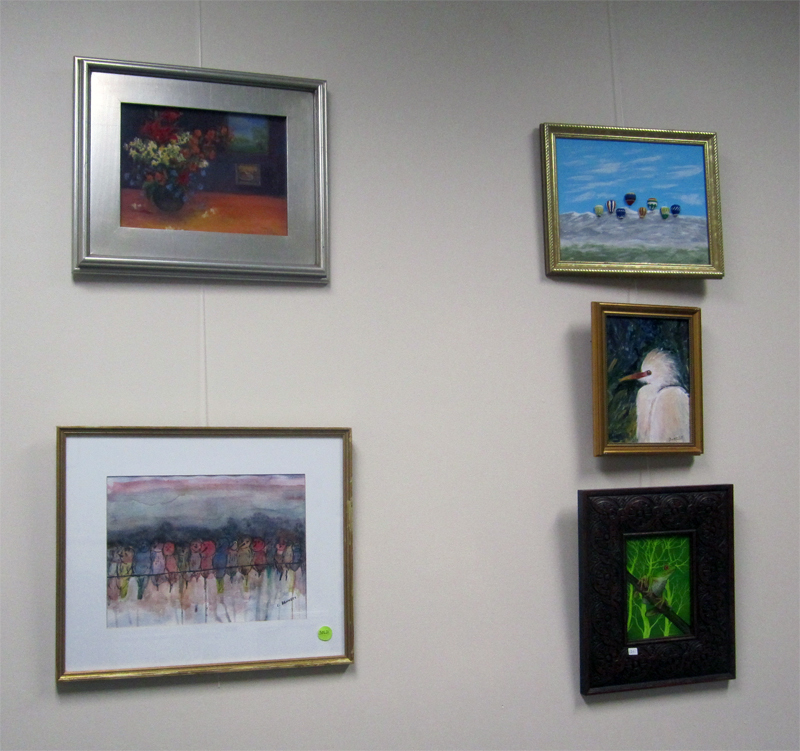 Vero Beach Art Club Members exhibit artwork in our office monthly. 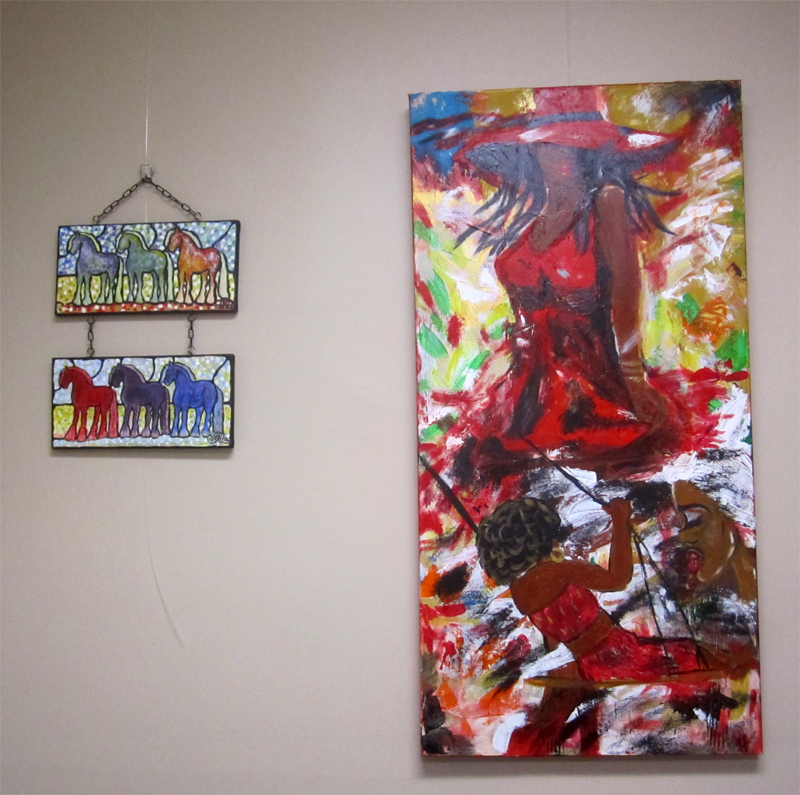 Please stop in and visit us to see the amazing artwork created by our members. We also have exhibits at the Indian River County Library Main Branch, which is changed on a quarterly basis. Make sure you visit all of our Shows throughout the year. Click on the button below to see a list of all events. JUST ONE MORE FREE CLUB BENEFIT! 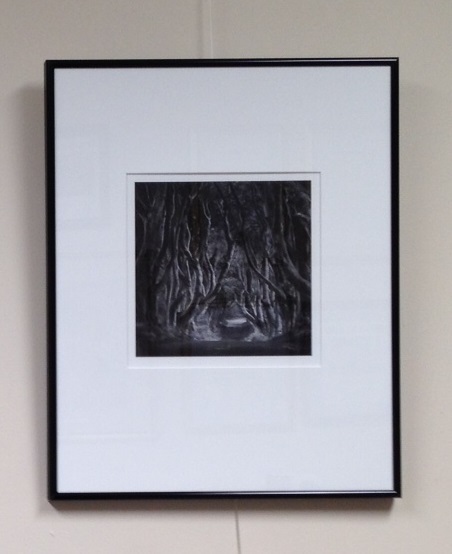 We are offering a monthly Gallery hanging exhibit in the Club office to our members. We will also highlight our Featured Member of the Month in the office. Every month you will see something new and get to learn about each other's artwork! *Current membership in the Vero Beach Art Club is required (free for current members only). *We change the exhibit each month, so you may choose the month that works best for you. *Each member may exhibit one piece of artwork. 1. This will change out monthly and it's FREE! 2. One piece of hanging artwork per artist. 4. Call, email, or come by the office to sign up. 5. No theme - personal choice of each artist. 6. 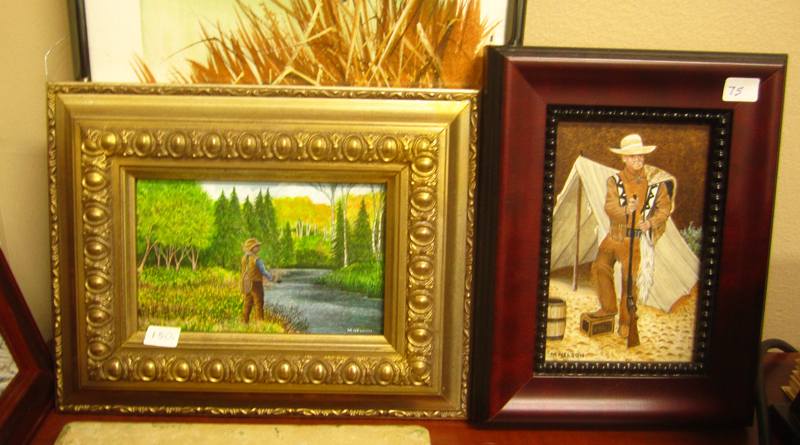 Artwork can be for sale (artist is responsible for sale and tax reporting). Artist provide office with purchase and contact info. 7. Make sure your membership dues are current to be eligible. 8. First come, first served until spaces fill up, so reserve your spot now! If you are a member of the Vero Beach Art Club and would like to apply, please contact us at the office: 772-231-0303. You may download and print the information form, but we also need an email or phone call to the office to make sure you are reserved to participate.